Dare we mention the ‘C’ word? Ok, so maybe it’s still a bit early, but we’re getting in the festive mood! We’ll try not to overdo it for those of you who aren’t ready yet. 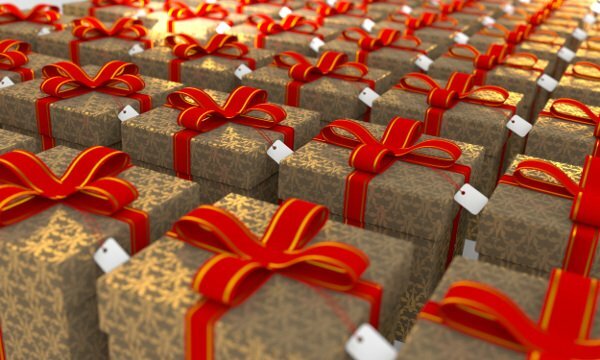 It’s possible that you’re starting to think about Christmas shopping, and what you’re going to get for the important people in your life. Maybe you also enjoy a nice festive event where you can get in the mood, and pick up a few presents along the way. Throw in some mulled wine or an ice-skating rink and you’ve got a nice day out! At Float in the Forest we believe that an experience can make a fantastic present, and what better experience to give than relaxation? You can buy now by clicking on the button below. We love getting out and about talking to people about floatation. Lots of people have questions about floating, and that’s perfectly understandable. Chatting is often the best way to allay concerns or explain things in a bit more detail. 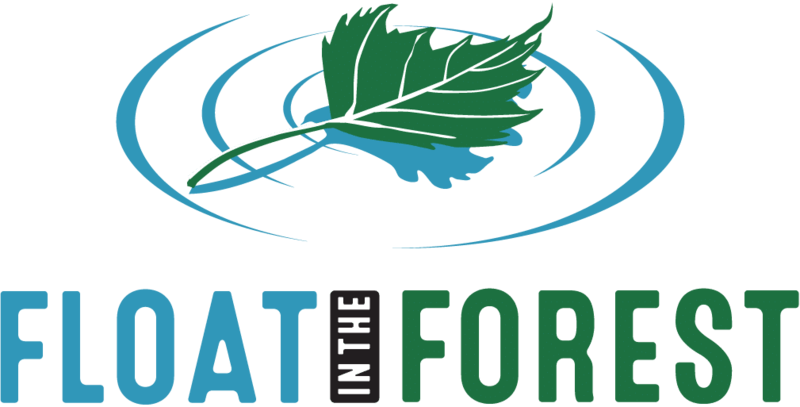 These festive events are a great opportunity for you to get your hands on some Float in the Forest Christmas gift cards. 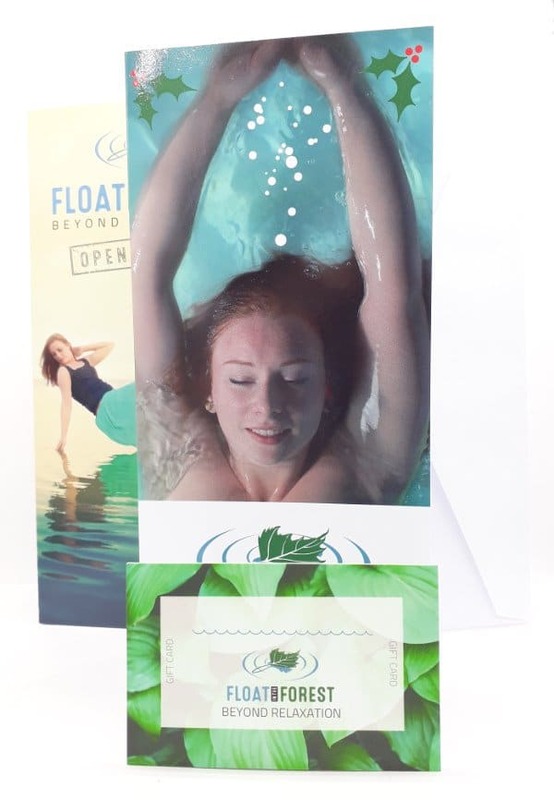 You can get cards for one float, three floats, or five floats. We’ve also listened to your feedback and created a multi-buy deal for those who would like to buy 3 or more single float gift cards to give to different people. If you take up the multi-buy deal we will throw in a bonus for you too. We will also be selling Christmas gift bags, and these will only be available at the Christmas markets, not online. It is a lovely sustainable and recyclable paper bag with the Float in the Forest logo. Inside is a 1kg bag of Float in the Forest branded Epsom salt which will give them a good few relaxing baths at home. There is also a 400ml bottle of Faith in Nature Seaweed & Citrus body wash, which is a wonderfully aromatic and indulgent shower gel loved by men and women alike. Beautifully presented together with some green tissue paper to make a lovely gift for someone who loves pampering or is need of some self-care. 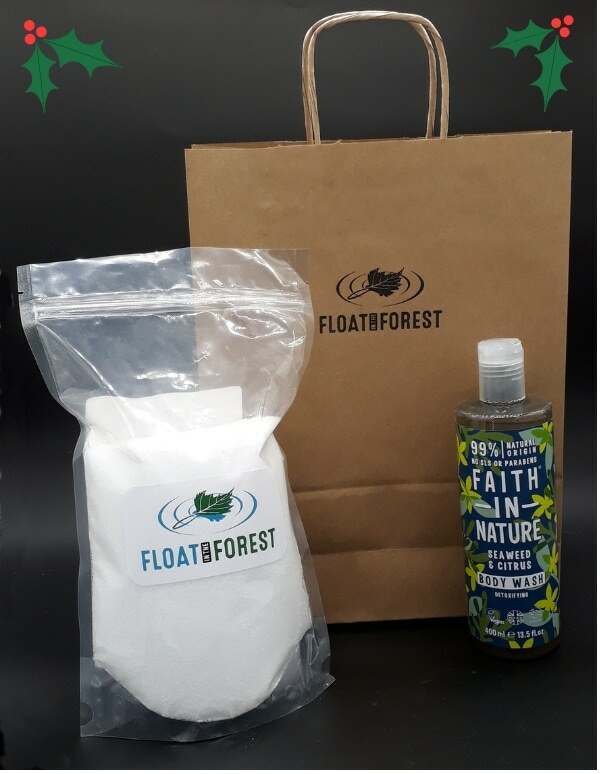 Add one of our Christmas gift cards to the bag to give them a float experience too, and get an even better deal for the combined package! 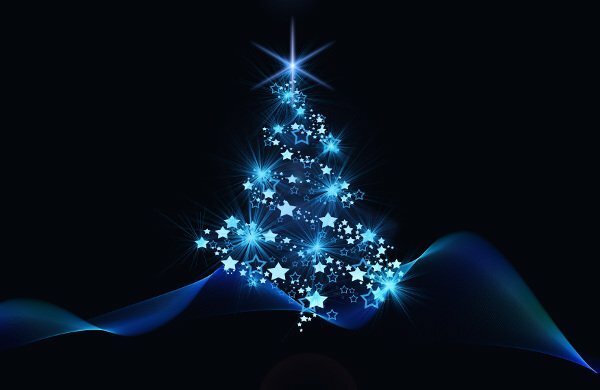 So if you’re in the area for any of these lovely festive events, why not come and say hello! 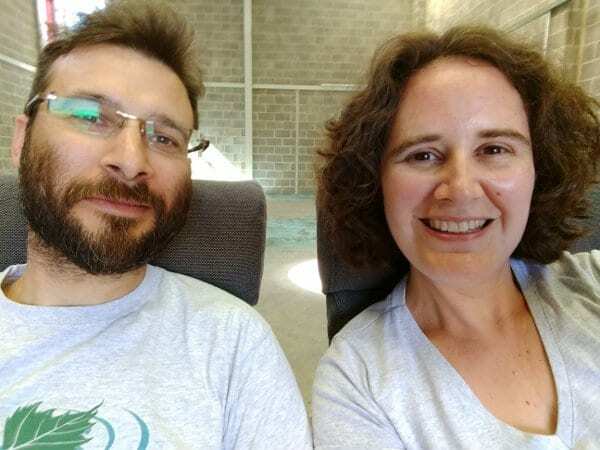 We’d love to put some faces to names. Maybe we can help you to tick a few names off your Christmas list, and give them the gift of relaxation.